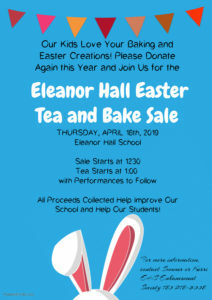 Our annual Easter tea and bakesale on April 18th. Please please review the attached message from our School Council. 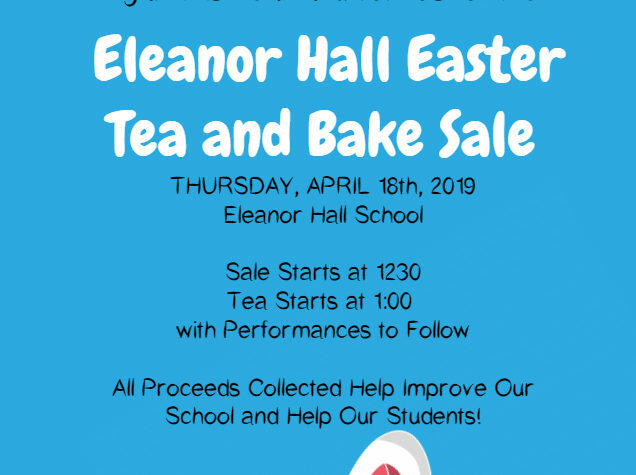 This provides important information regarding this event! !